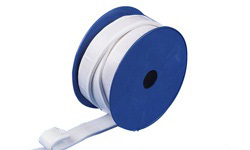 The EPTFE Tape is an inorganic sealant for static applications made of 100% PTFE . A unique process converts PTFE to a micro-porous fibrous structure, resulting a sealant with an unsurpassed combination of mechanical and chemical properties. 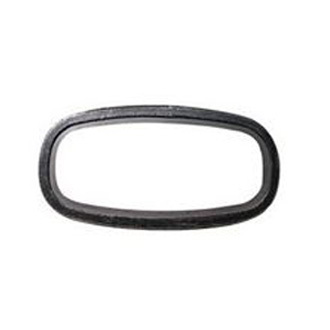 It is supplied with a self-adhesive strip for easy fitting.